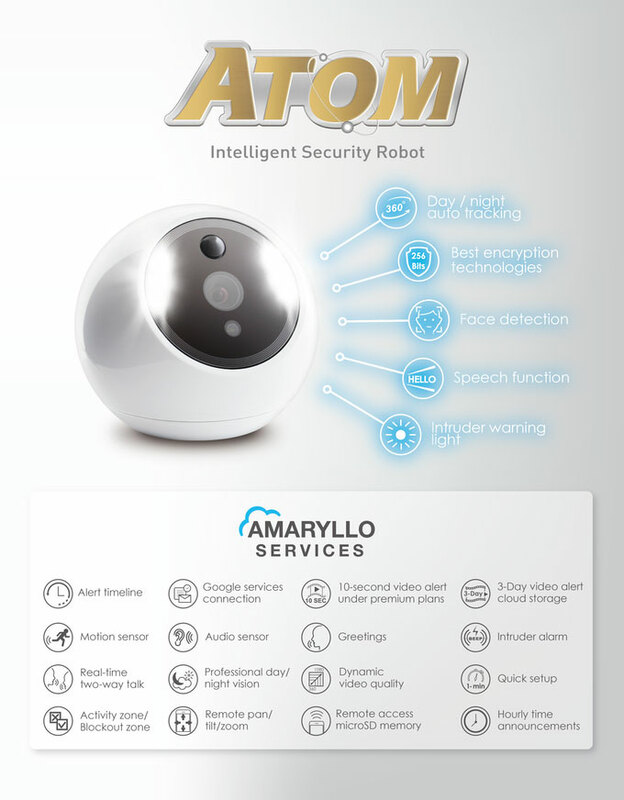 Here is a home security robot that can recognize faces and track intruders automatically. ATOM lets you yell at intruders from your smartphone. It has a motion and audio sensor. You can pan, tilt, and zoom to keep an eye on your home. Want to define custom activity zones? No problem. ATOM uses 256-bit encryption to protect your privacy. 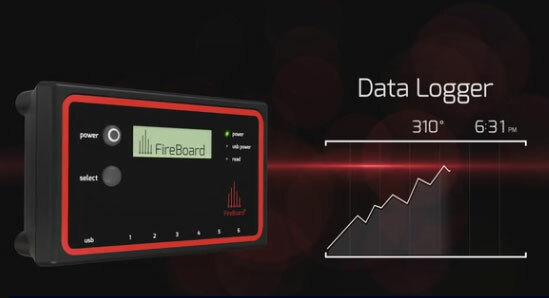 It has multi-core processing power to perform real-time video analytics. The camera works day and night. 10-second video alerts are available under premium plans. This project is currently on Kickstarter.